Lesquin, January 30, 2019 - Bigben and Black Sheep, along with Maximum Games, are releasing two motion capture videos that show how the developers of Spike Volleyball have managed to portray the same movements and gameplay that volleyball players perform on the court. 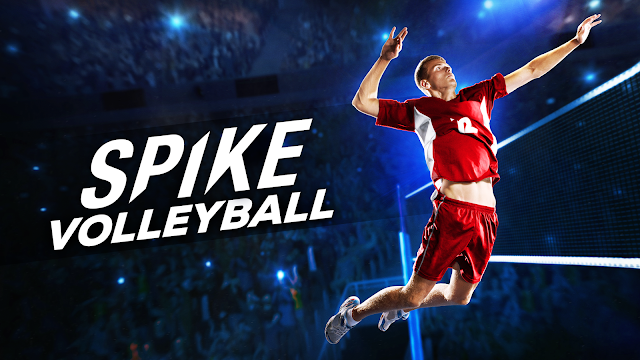 Spike Volleyball is the first indoor volleyball sim including 50 national teams - both men's and women's - where you can go head-to-head in a realistic simulation of all aspects of the sport. Speed, reflexes, teamwork: all the elements needed for success are present in a spectacular and immersive sports experience.